Superb quality industrial freezer baskets. 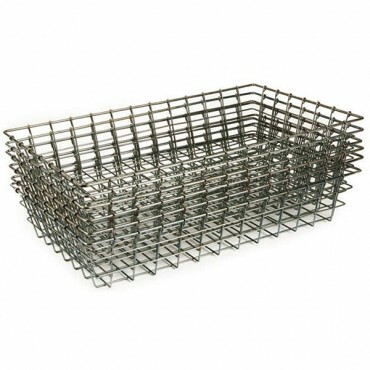 Commercial strength freezer baskets to help keep product in your freezers and coolers organized and secure. 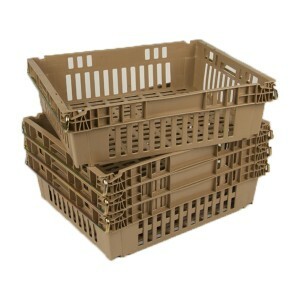 Also consider UltraSoure freezer basket liners, freezer basket trucks, chill trays, and chill tray dollies. 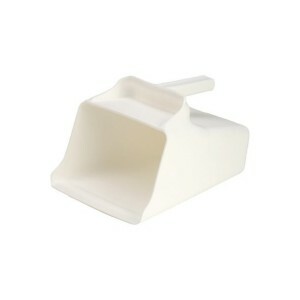 UltraSource has all the products you need to successfully organize your freezer and refrigerators. 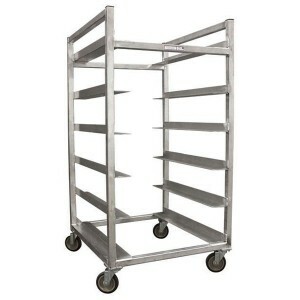 Whether you are freezing or refrigerating meat, seafood, fish, poultry, dairy, produce, vegetables, fruit, UltraSource has the supplies and equipment that can help you out. 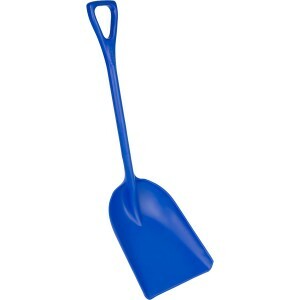 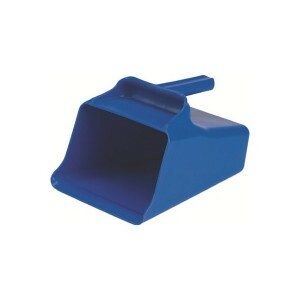 Blue Mega Scoop - 128 oz.